I was born in China, raised in Dalian, and went to school there until 10th grade when I said goodbye to my dear friends at Dalian Yuming High School and moved to the U.S. While in China, I enjoyed math, science, and English, thanks to my academically-oriented family. I was involved with all sorts of academic Olympiads and achieved several awards, most notably, first place individual in Hua Luo-geng National Math Cup in Dalian city, and first prize (top 1%) in various Liaoning provincial math, physics, English, and computer competitions. Pretty nerdy huh? Well that was the definition of a good student in China. I’m glad I also learned to play the accordion starting at five years old. That definitely helped me appreciate arts and music and relax in my spare time. It was not until I came to the U.S. that I realized there could be much more to grow as a well-rounded person. It was not an easy decision to come to the U.S. during high school because I could have gone to a top university in China, and that time (2005) it was not yet popular for Chinese students to have high school or even undergraduate education in the U.S. But my mom was studying for her Ph.D. at the University of Tennessee (UTK) and wanted me to experience a U.S. education. I attended West High School in Knoxville where I met many great friends, learned to speak better English, and discovered other interests in life. I utilized my math skills and helped my high school win second team overall in the state-wide math competition, which was unheard of for this traditionally athletic oriented school. The individual first place award I received led to a four-year tuition-waiver scholarship to attend UTK. I still liked math, but realized I was more interested in its application, so I decided to major in electrical engineering because it was a challenging subject where I could be part of advancing technology. I was fortunate that UTK has a top power engineering program, which aligned well with my interests in circuits, math, and control. I credit my undergraduate adviser, Prof. Leon Tolbert, for developing my interest in power electronics and systems when I was looking for a summer research fellowship project. I further developed my expertise at University of Illinois at Urbana-Champaign (UIUC) advised by Prof. Philip Krein. I’m excited to be at Oregon State University as the fast-booming Pacific Northwest region is drawing industry and academia’s attention. With an established industry in ground vehicles and aerospace applications going into full electrification in the next decades, along with the strong renewable energy initiative, there is no doubt that the region will attract investments and talent to the upcoming power and energy revolution. This year Oregon was honored to host the 10th anniversary IEEE ECCE (Energy Conversion Congress and Expo, which is the premier international energy conversion annual conference sponsored by the IEEE Power Electronics Society and Industry Applications Society. I organized multiple tutorial and panel sessions with particular interests of Oregon and Washington’s industry members, such as Daimler, Intel, MicroSemi, Boeing, Amazon, and Microsoft. The conference specifically featured a plenary session talk on Oregon’s unique effort in wave energy conversion. Oregon State, a leading power and energy research university, and the only school with a 750 kW lab facility on the West coast, is ready to tackle new research challenges and nurture the next generation young engineers. Yvo Desmedt, the Jonsson Distinguished Professor at the University of Texas at Dallas, will speak on the topic of cybersecurity on October 17. The lecture is part of the Michael and Judith Gaulke Distinguished Lecture Series which brings internationally renowned scholars to Oregon State to ensure that students and faculty have access to important technology breakthroughs, as well as the fundamental science and engineering that is the foundation for today’s high tech advances. The title of Desmedt’s talk is “The fundamental reasons information technological systems are insecure.” The lecture will be held on the Oregon State University campus in Rogers 230 on Wednesday, October 17, 2018 at 11:00 a.m. The event website has more details about the talk. In addition to being a Distinguished Professor at UT Dallas, Yvo Desmedt is an Honorary Professor at University College London, a Fellow of the International Association of Cryptologic Research (IACR) and a Member of the Belgium Royal Academy of Science. Originally from Belgium, Desmedt earned his master’s and doctoral degrees from Katholieke Universiteit Leuven in Belgium. Although Dr. Desmedt was born in Belgium and graduated from a Belgian University, he has worked in the United States for most of his life. For this reason, he was appointed to become a “foreign member” of the Royal Academy of Belgium. He has worked in both industry and at universities in Belgium, New Mexico, Canada, Wisconsin, London, and Florida before joining UT Dallas in 2012. Desmedt’s research interests include computer security, critical infrastructure, cryptography, entity authentication, information hiding, malware, network security, and cyberterrorism. His work has aided Fortune 100 companies in the United States, and American and European financial institutions such as bank and credit card companies. 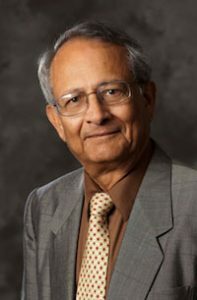 Sanjit K. Mitra, an expert in signal and image processing, will speak at Oregon State University on October 14 for the Michael and Judith Gaulke Distinguished Lecture Series. The lecture series brings internationally renowned scholars to Oregon State to ensure that our students and faculty have access to important technology breakthroughs, as well as the fundamental science and engineering that is the foundation for today’s high tech advances. The title of his talk is “Structural Subband Decomposition: A New Concept in Digital Signal Processing.” The talk will be held in Learning Innovation Center (LINC), 200 at 4:00 p.m.
Mitra is a research professor in the Department of Electrical & Computer Engineering, University of California, Santa Barbara and Professor Emeritus, Ming Hsieh Department of Electrical Engineering, University of Southern California, Los Angeles. Mitra is a Life Fellow of the IEEE, he has served IEEE in various capacities including service as the President of the IEEE Circuits & Systems Society in 1986. 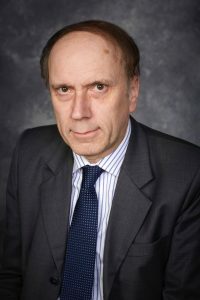 He is also a member of the U.S. National Academy of Engineering, a member of the Norwegian Academy of Technological Sciences, an Academician of the Academy of Finland, a foreign member of the Finnish Academy of Sciences and Arts, a foreign member of the Croatian Academy of Sciences and Arts, Croatian Academy of Engineering, and the Academy of Engineering, Mexico, and a Foreign Fellow of the National Academy of Sciences, India and the Indian National Academy of Engineering. 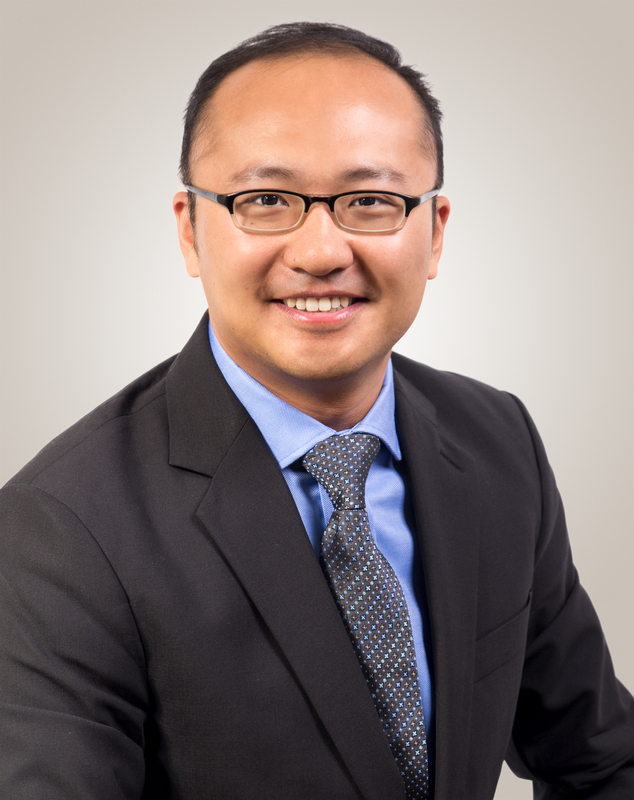 A graduate student at Oregon State University has won a fellowship from the U.S. Department of Energy. 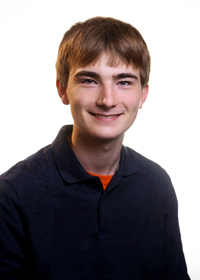 Lawrence Roy is one of fewer than 6 percent of applicants to receive the DOE Computational Science Graduate Fellowship. Roy is studying toward a doctoral degree in computer graphics. The fellowship, administered by the Krell Institute of Ames, Iowa, is funded by the DOE’s Office of Science and the National Nuclear Security Administration. Each year, the program grants fellowships to support doctoral students whose education and research focus on using high-performance computers to solve complex science and engineering problems of national importance. Since it was launched in 1991, the DOE fellowship has supported 456 students at more than 65 universities. DOE fellowship students receive full tuition and fees plus an annual stipend and academic allowance, renewable for up to four years. In return, recipients must complete courses in a scientific or engineering discipline plus computer science and applied mathematics.